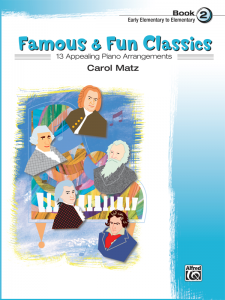 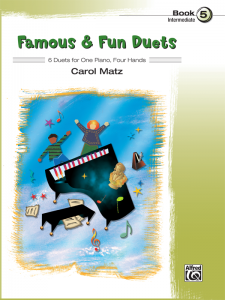 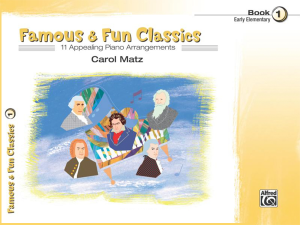 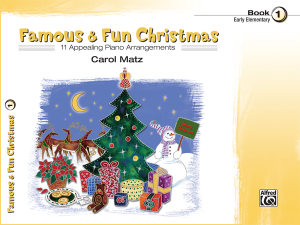 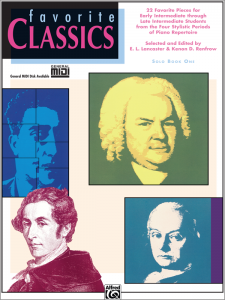 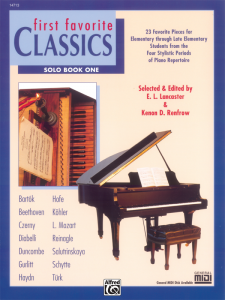 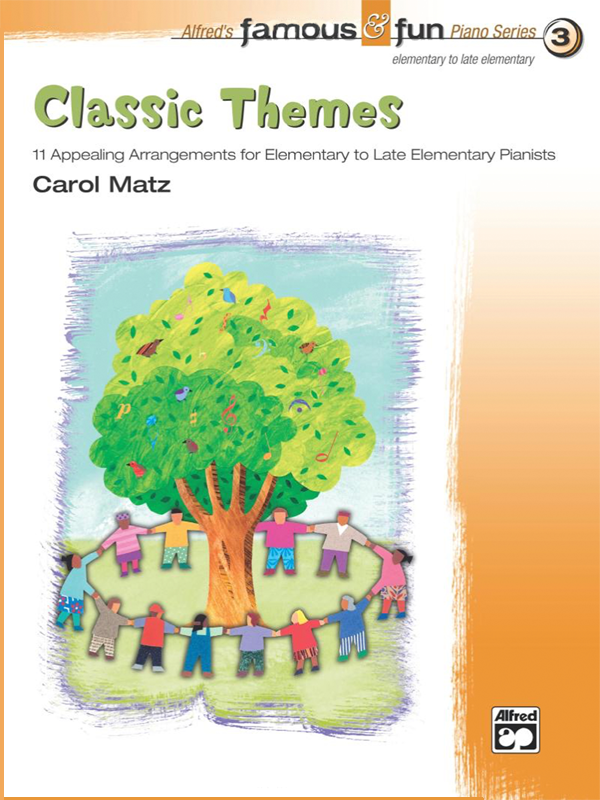 11 elementary and late elementary arrangements of classical works with teacher/parent accompaniment, providing a wonderful introduction to timeless masterpieces of the great composers. 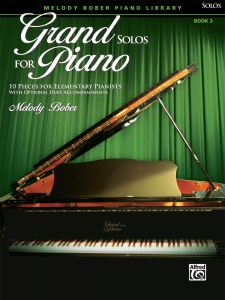 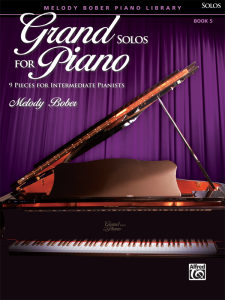 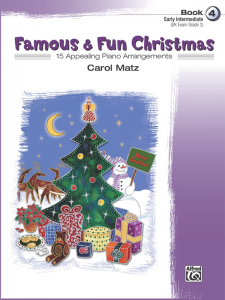 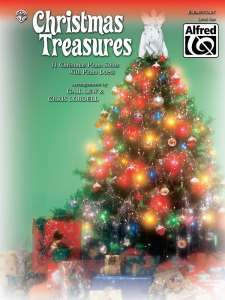 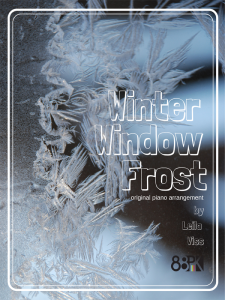 Includes MIDI performances of student and teacher parts. 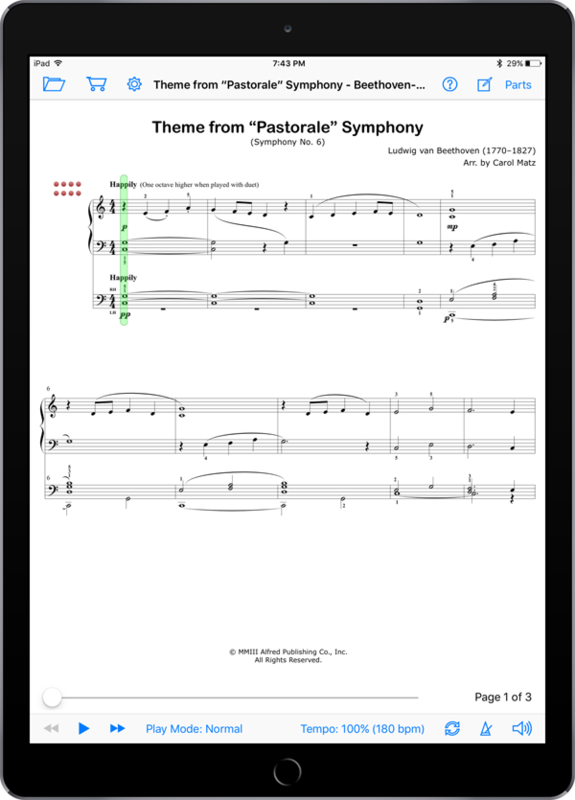 Available for $6.99 as an in-app purchase in SuperScore!